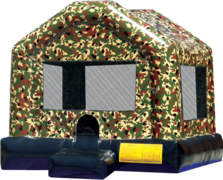 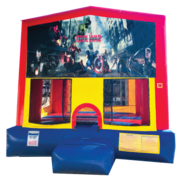 If you are looking for a Fun Jump rental, we've got them at FunJumps! 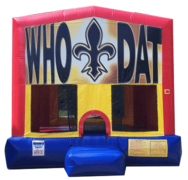 Our name says it all!! 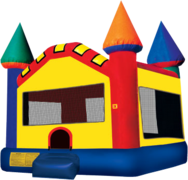 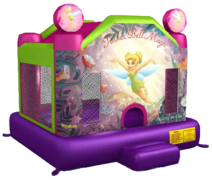 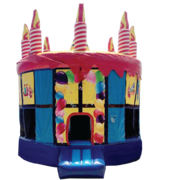 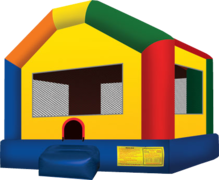 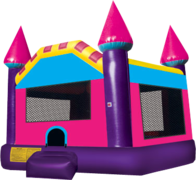 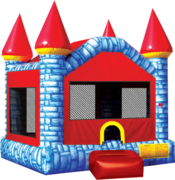 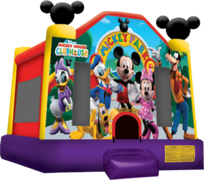 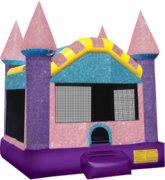 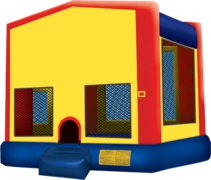 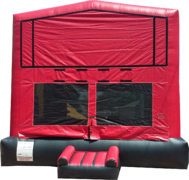 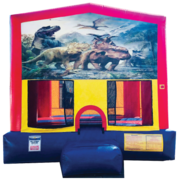 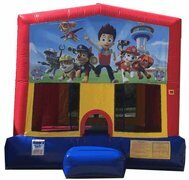 We are proud to say, that for over 30 years, we have offered Acadiana the largest selection of Fun Jumps, bounce houses, bouncy castles, (whatever you call them). 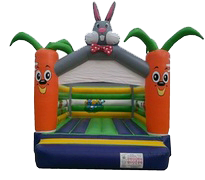 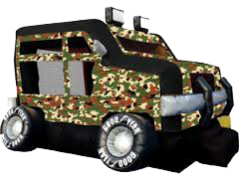 Browes below our HUGE selection of fun jumps featuring different themes, sizes, and characters. 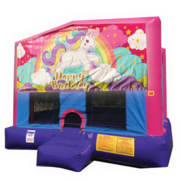 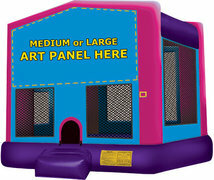 From small to large, we have the right FunJump to fit any size budget and any size backyard! Have a peace of mind knowing that our fun jumps are always sanitized and cleaned after every rental. 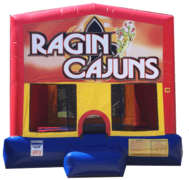 FunJumps is located in Lafayette, LA, but we proudly serve Acadiana and Lake Charles.